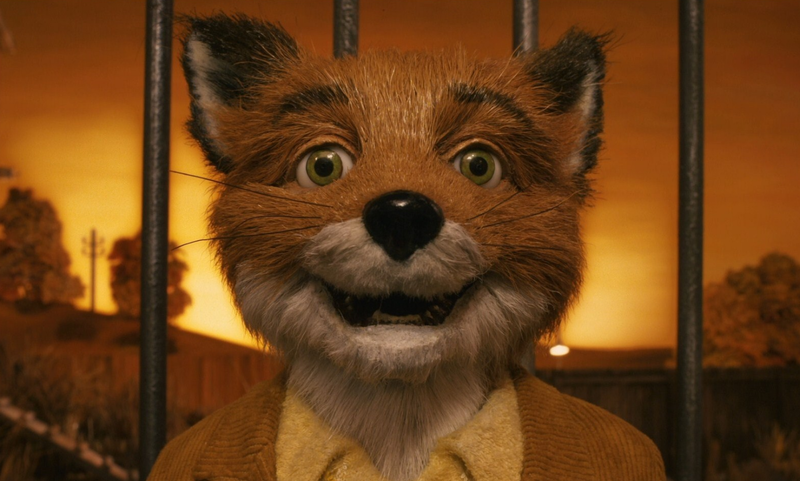 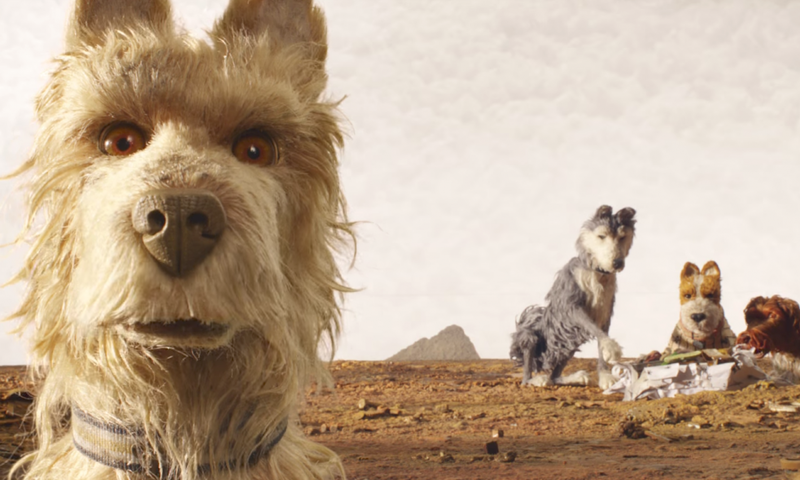 The first trailer for Wes Anderson’s new stop-motion film, Isle of Dogs has been released. 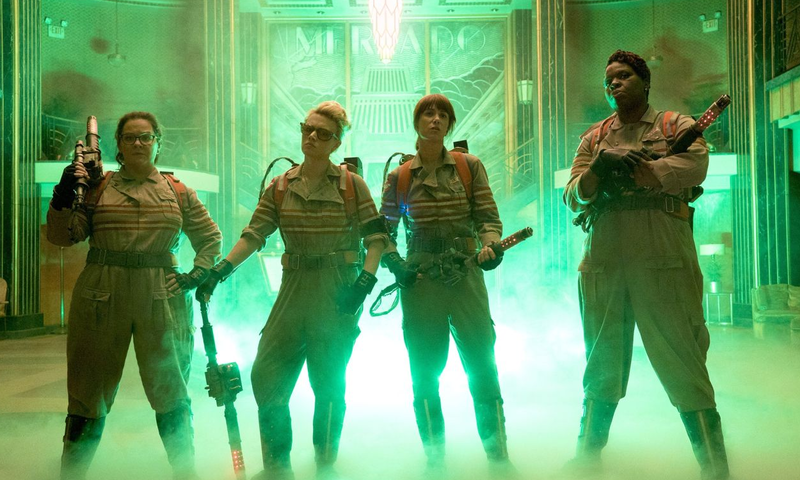 Will Ghostbusters be a flop? 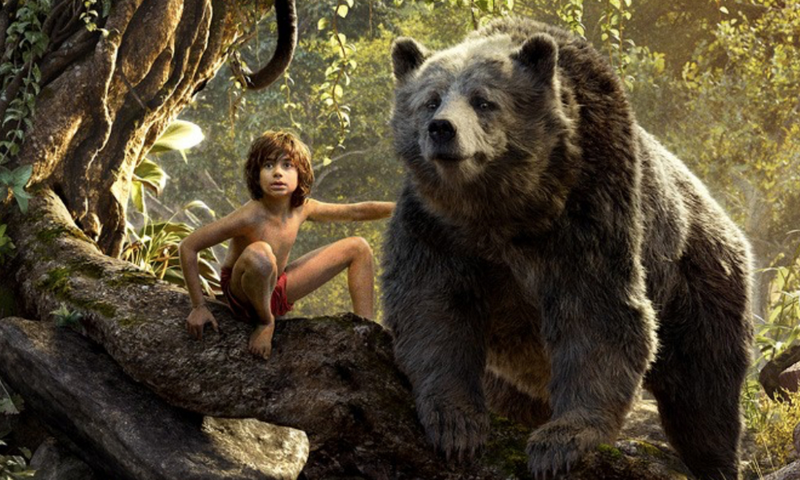 Disney’s new live action adaptation of The Jungle Book is everything that it should be and more.